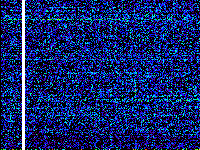 Polarizations A and B are arranged vertically in separate images. 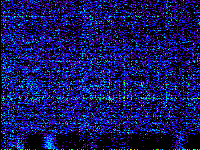 The frequency range is about 100 (bottom) to 1300 MHz (top of each panel) but a filter should block emission below 300 MHz. 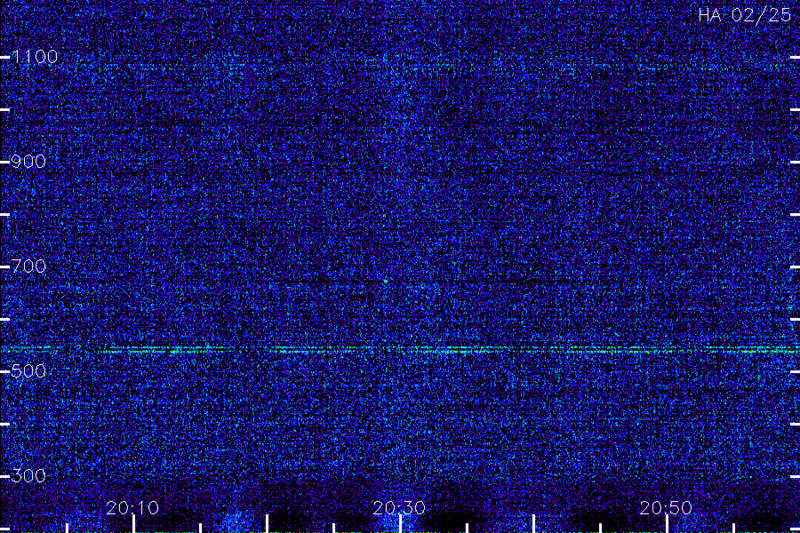 Dropouts occur if the 45-foot antenna loses tracking. 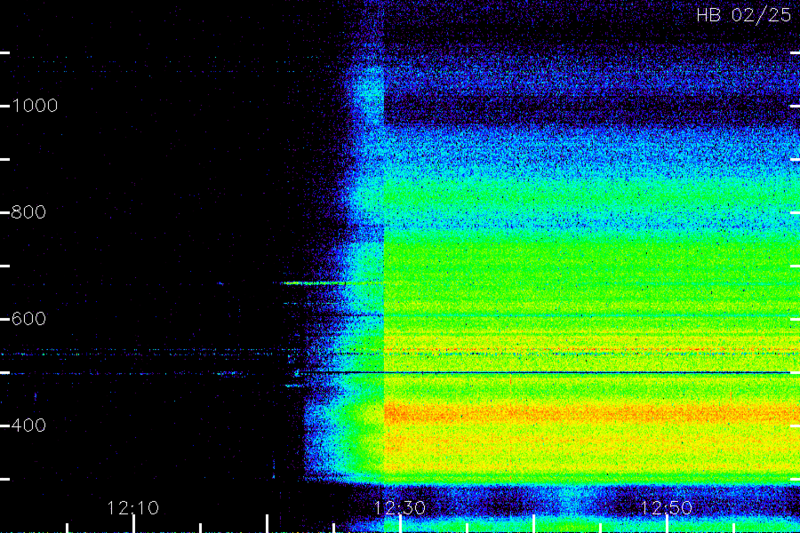 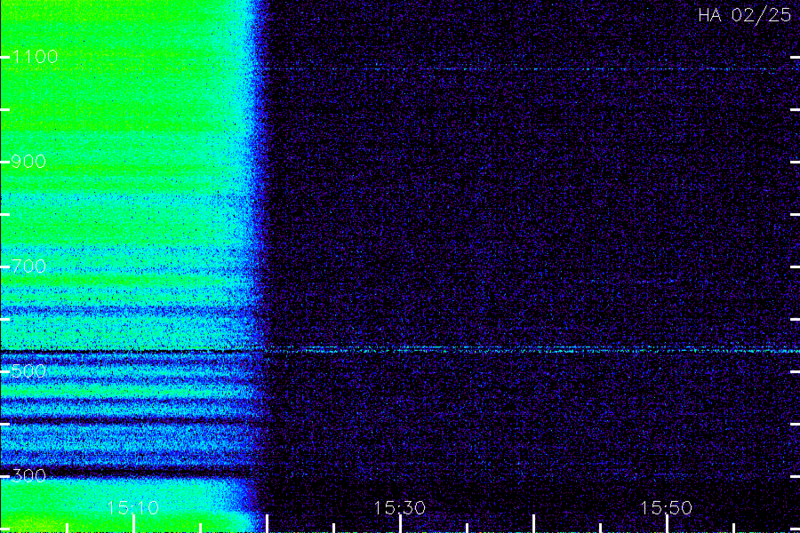 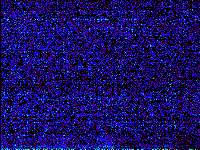 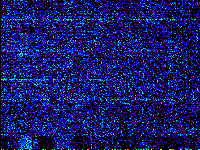 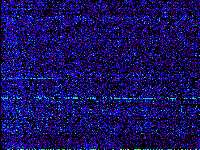 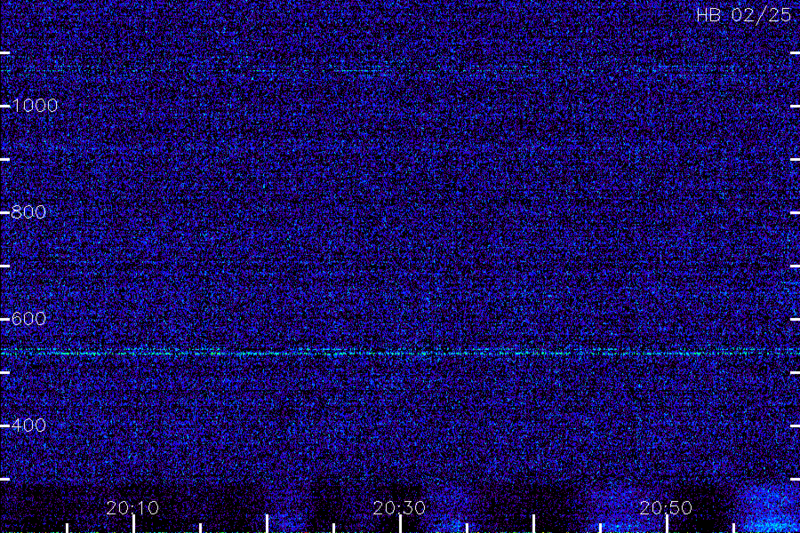 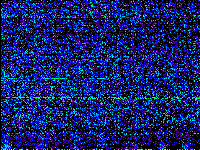 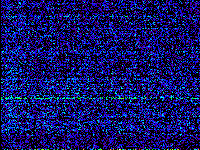 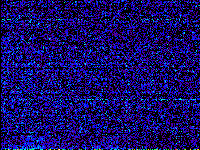 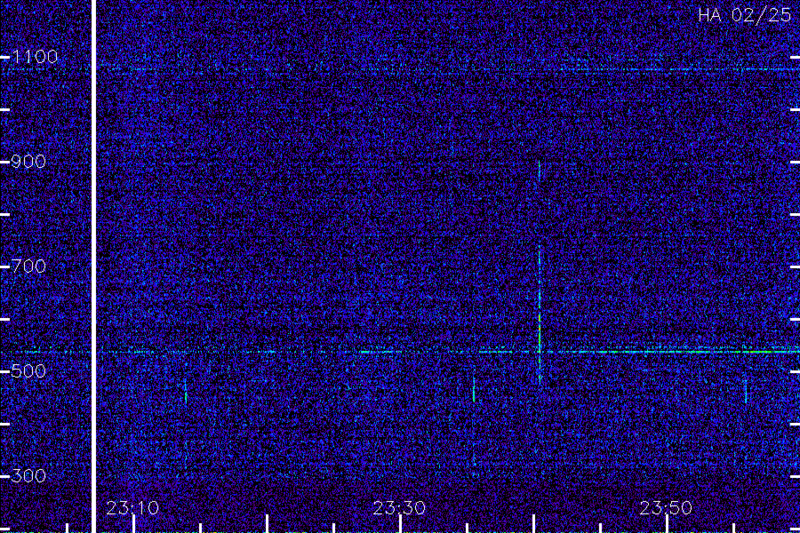 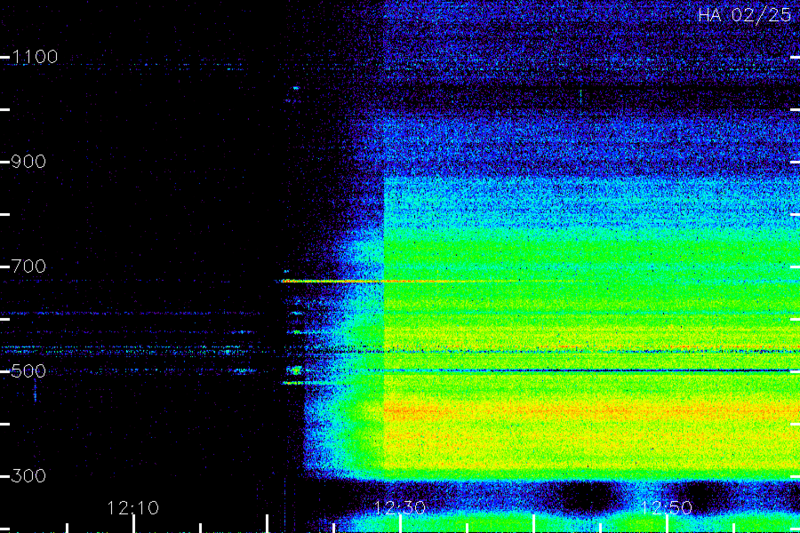 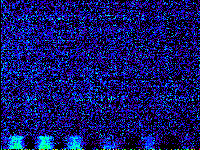 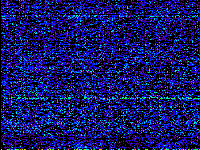 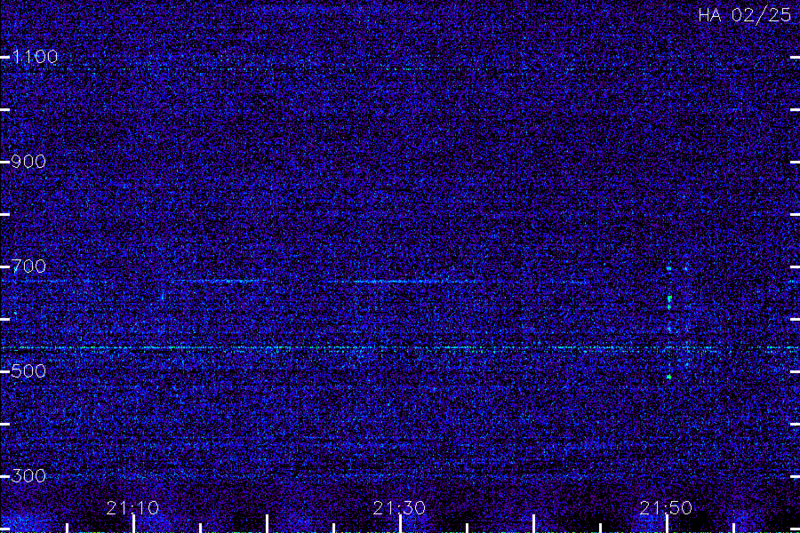 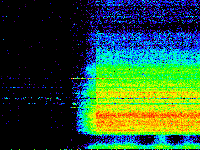 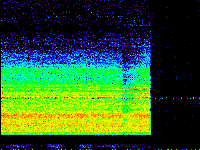 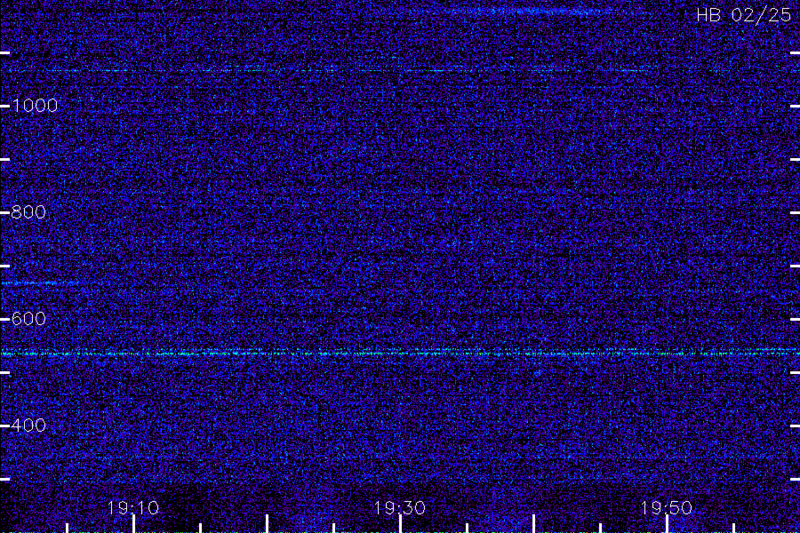 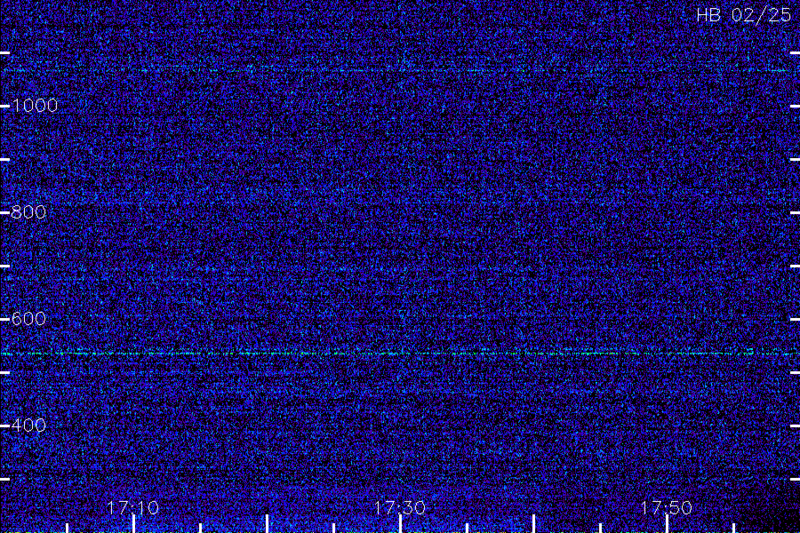 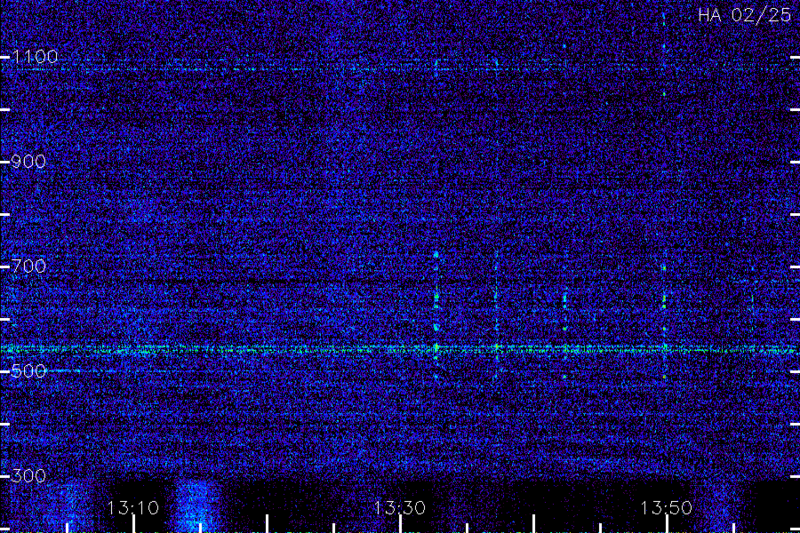 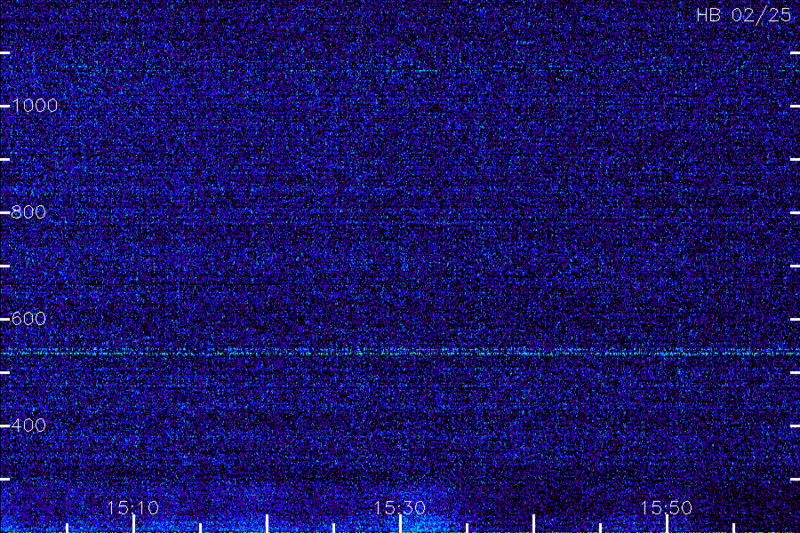 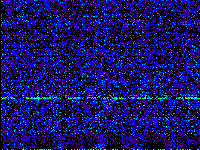 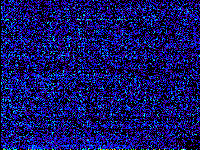 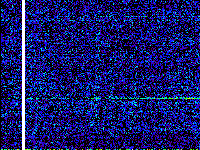 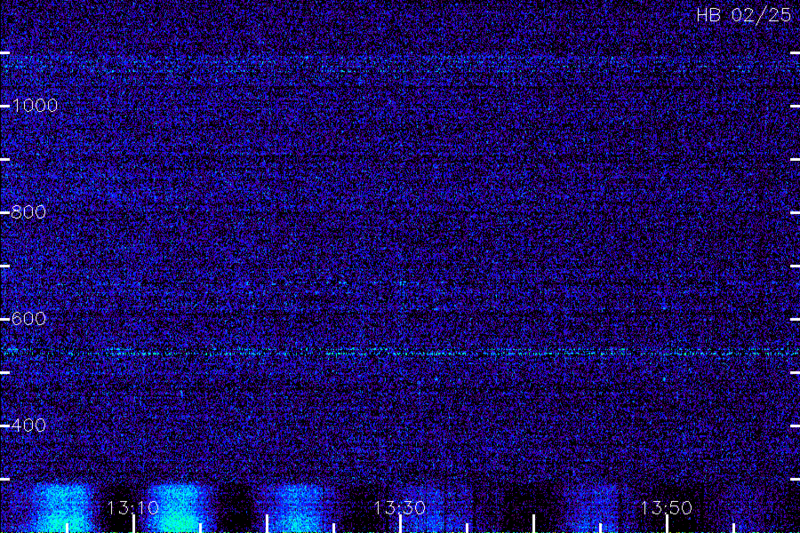 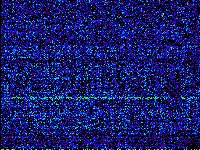 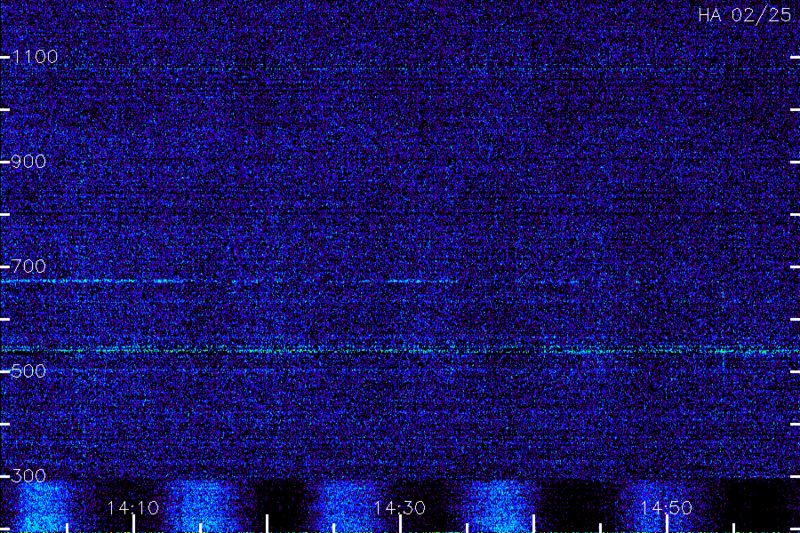 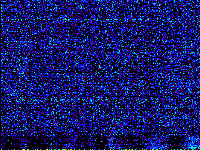 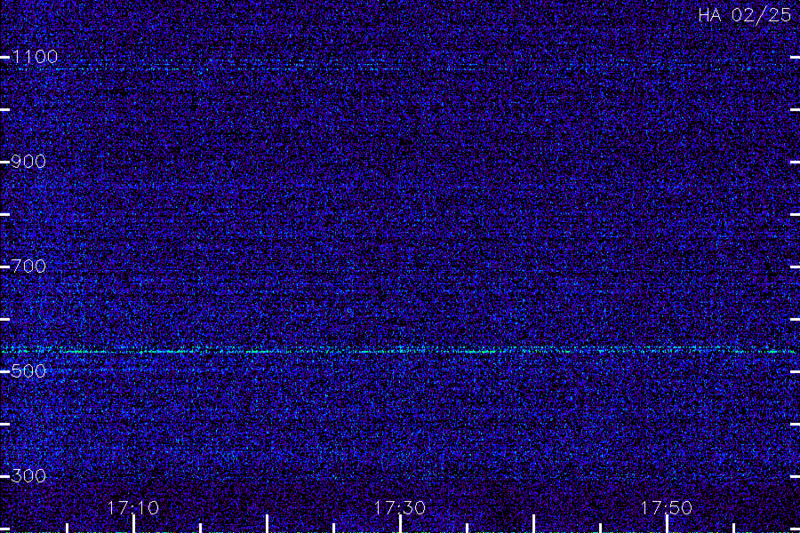 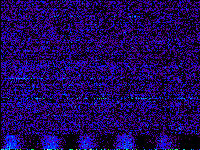 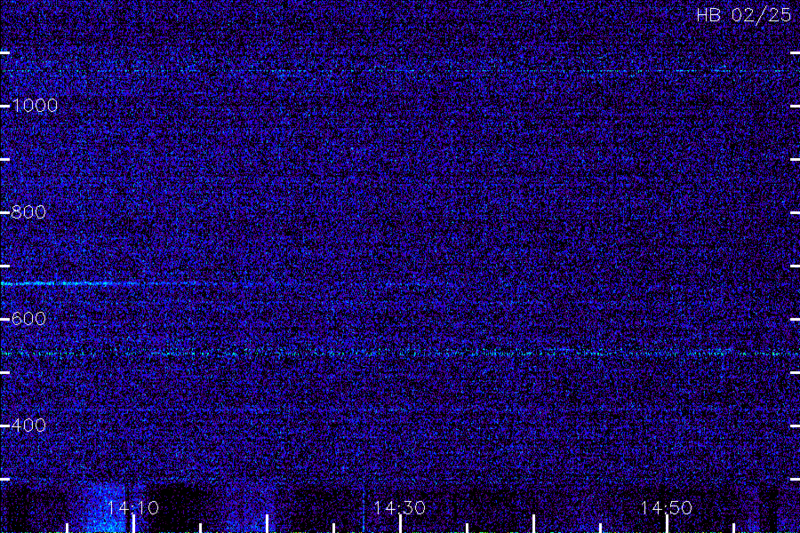 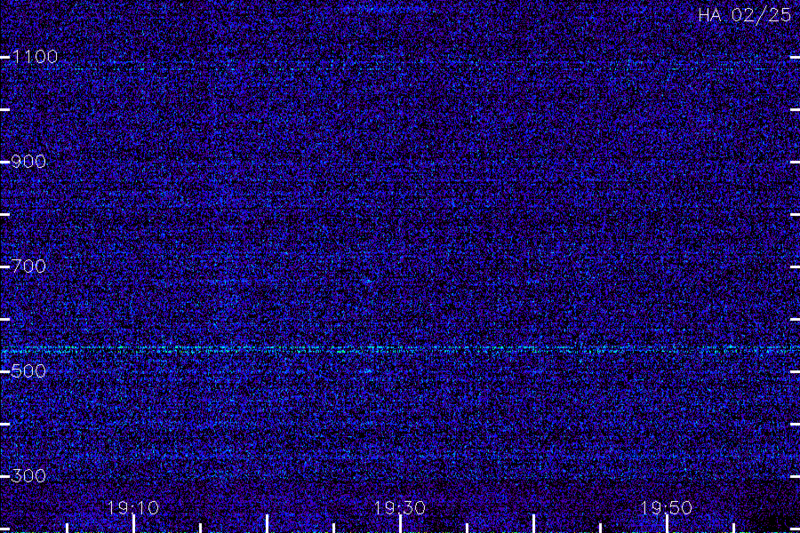 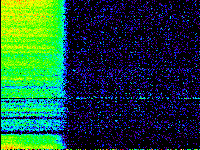 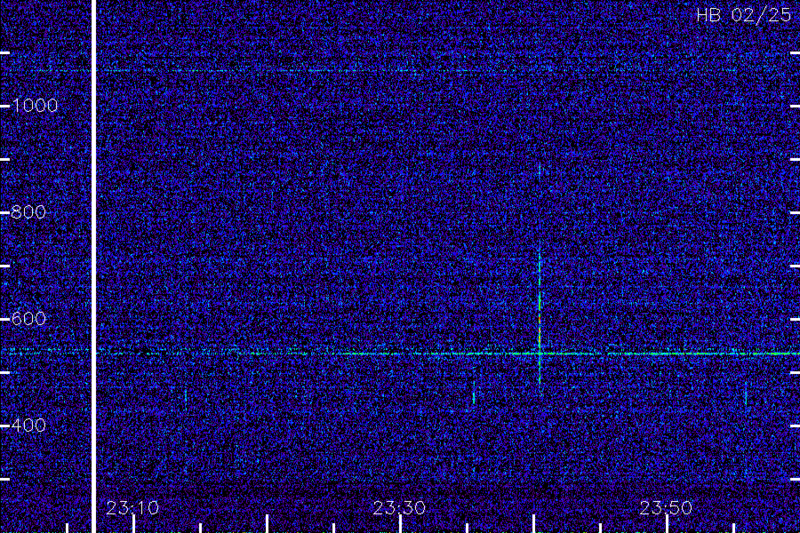 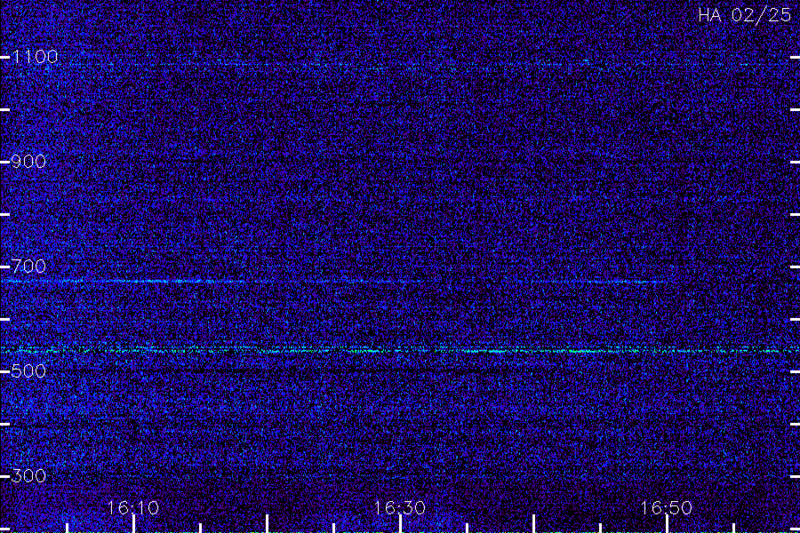 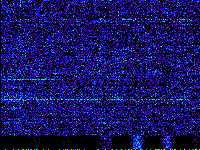 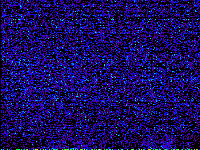 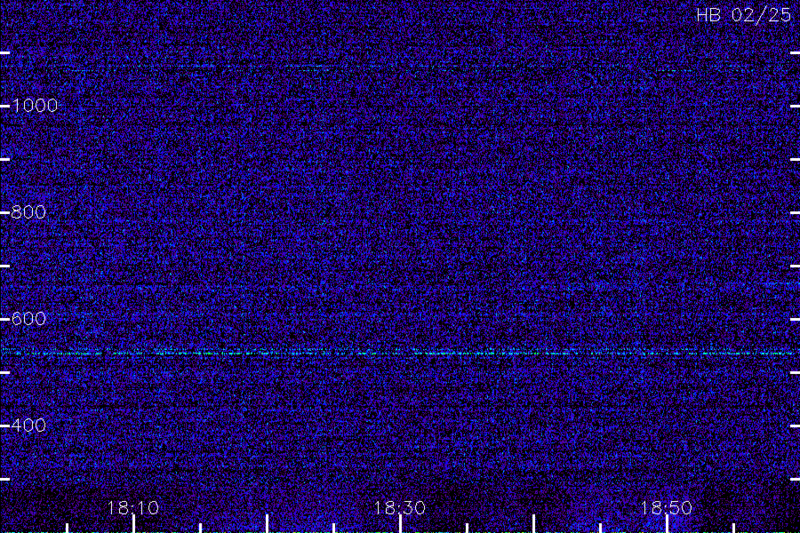 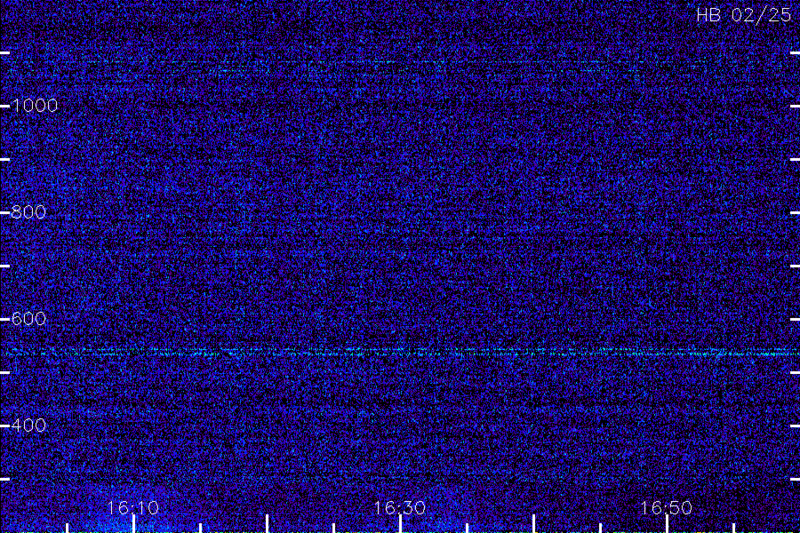 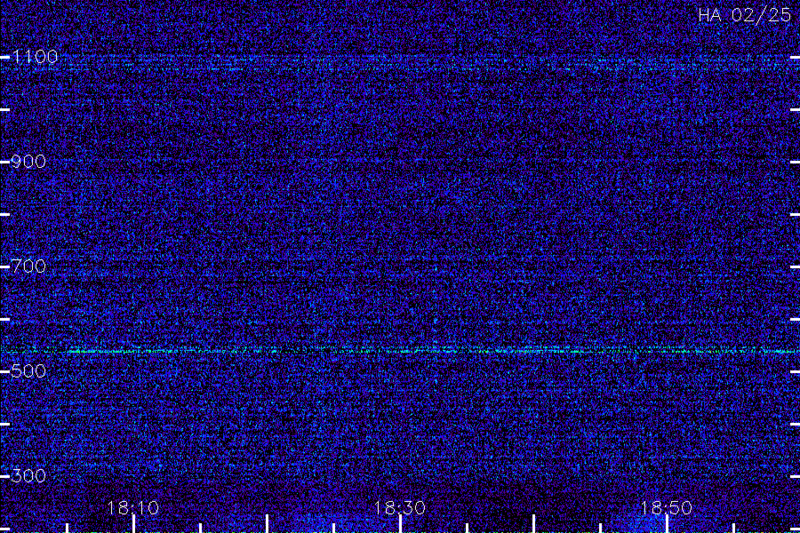 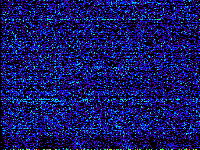 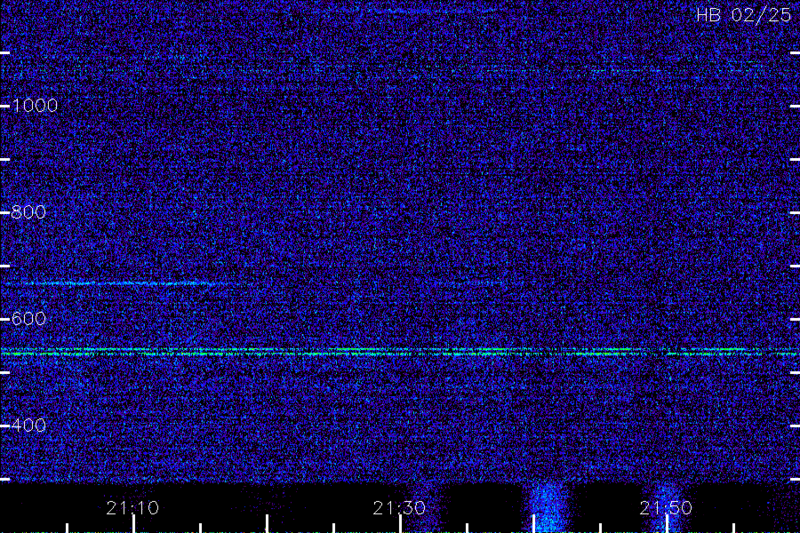 Vertical ticks every 10 minutes, horizontal ticks at 100 MHz intervals.